I gave birth to my baby girl inside our car on our way to the hospital last November 19, 2010. We actually think that we can somehow save on our hospital expense because of what happened. The experience gave me and my husband a funny unforgettable experience because he was the one who catches Bella while I was pushing her out. May 12, 2011: Bella is almost 6 months old which only means that I should anticipate my Philhealth refund anytime soon. I don't want to waste my time waiting so I went to San Pedro Hospital to follow up since I was admitted and filed my claims there. I was instead told to follow up on Philhealth office in Ecoland. 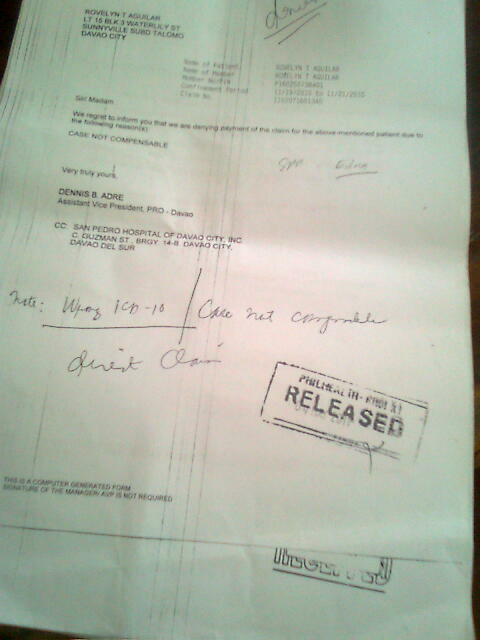 May 16,2011: Went to Philhealth office in Ecoland and when I inquire on the status of my refund, I was told that my case was non-compensable which means "hindi ako mababayaran" and which also means "nasayang lahat ng hirap at gastos ko sa philhealth". When I asked why, they could not give any explanation because they do not have my papers and that was the remarks that appeared on their computer. Seeing that I was so insistent on my inquiries, I was referred to their records section in Matina. 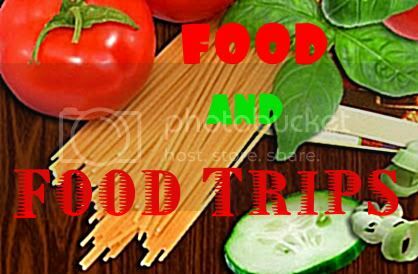 May 17,2011: Off to Philhealth Matina office... When I went there, I still didn't get the explanation that I need because they could not locate my documents instead I was told that they will update me through text because they will have to check with San Pedro Hospital first. Ms. Maricar from Philhealth was kind enough to text me later that day informing me that my claims was already forwarded to San Pedro Hospital last May 4, 2011. May 19,2011: Back to San Pedro Hospital again. I was so excited that day thinking with optimism that I could get my refund which just means that I could pay some debts and could even have a few savings on my account. 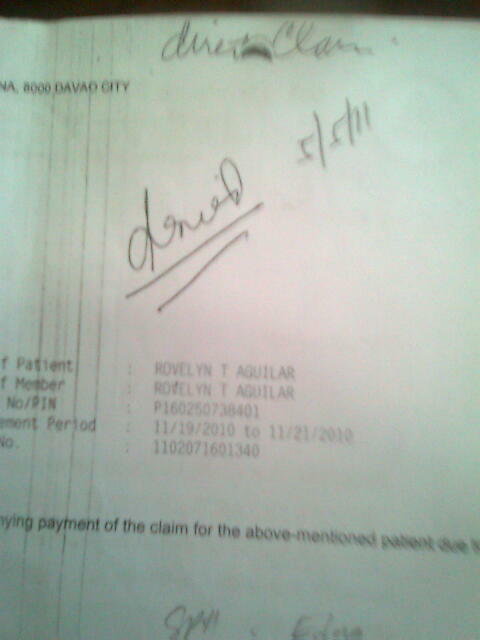 To my dismay, I was told again that my claims was denied by Philhealth without even explaining to me the reason why. I accepted the sad news with a calm heart thinking that God wanted me to learn some lessons on this experience. I could not do anything about the situation. If I shouted and created a scene right there and then, I knew nothing could be resolved. So I calmly asked for the photocopy of the documents submitted to Philhealth so I can personally check on it and do something about it. 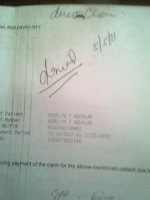 May 23,2011: I went to Philhealth Ecoland for the second time with the documents on hand. I was once again told that my case was denied because I gave birth outside the hospital period. Is that it!? Just because of that!? What about my hospital bills? Was it my personal will to give birth inside the car and put mine and my baby's health at risk? 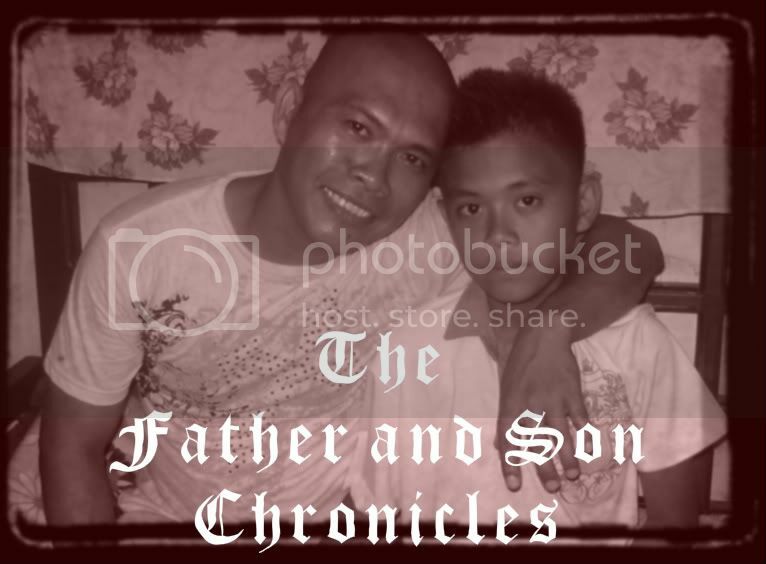 What about my contributions for the past few years thinking that in times like this I have my Philhealth to assist me? Wala lang lahat? Ganun lang? Can I still do something about it? Is this dead end? I felt so frustrated. I felt like I have wasted my time and money paying for my Philhealth. I even opted to pay voluntarily after I lost my job eventhough I can be a qualified dependent of my husband thinking that it is much easier if I have my own especially when I give birth. I was wrong. I should not wasted my time and money on Philhealth. It doesn't made any difference after all. May 25,2011: I went back to Philhealth in Matina and talk to Ms. Maricar. I was referred to the doctor who evaluated my case and there I poured out my sentiments and my frustrations on their decision. The doctor has explained why my case was denied but still I stand my ground that whatever reason there is, I have a hospital bills paid and told her that "inutang ko pa ang pinambayad ko doon" and haven't paid it until now because I'm waiting for my refund. I was told to wait for a while for her to refer the case to their head Dr. Malate. I was then asked to personally talk to Dr. Malate. And there again, I explained my point. 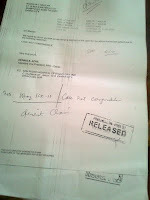 Dr. Malate explained clearly the reason why my claims was denied. It is because the hospital asked for a Maternity refund and not for a hospitalization refund or whatever they call it. Now, whose fault is this? My case was disqualified for maternity package because I gave birth outside the hospital. To avail the said benefit, hospital admission should start from labor until giving birth which didn't happened to me. I might be disqualified from maternity package but I am qualified for a hospitalization package. Haahhh... A sigh of relief... At least.. But it didn't stop there... I was advised by Dr. Malate to go back to San Pedro Hospital and inform Ms. Edna the head of the accounting department to give Dr. Malate a call for them to address this case. But why me? Why don't he immediately pick up the phone and talk to her? Haist.. Sige na lang oi! were you able to get your refund?